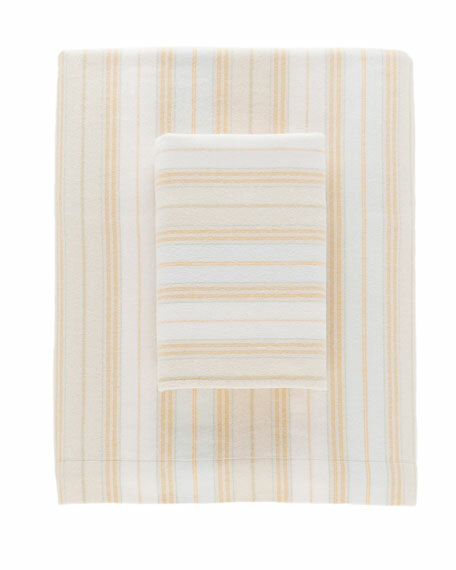 Awning stripes are yarn dyed and woven into substantial cotton sheeting then brushed for softness and warmth. 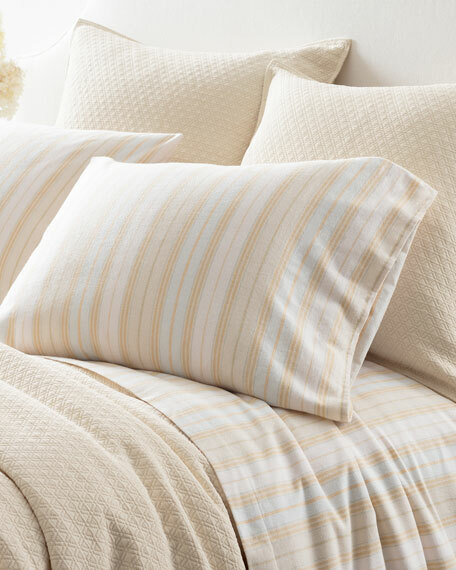 Coordinates with our Ines bedding and Artisanal Collection. For in-store inquiries, use sku #2563908.